Australasia's largest independent tyre retailer Tyrepower will continue as naming rights sponsor of the Tyrepower Tasmania SuperSprint for another two years. The new deal will see Tyrepower become the longest-serving naming rights partner of the event, after first signing on in 2014. "I am extremely proud to announce that Tyrepower is today extending its current naming rights partnership of this historic event," Supercars CEO Sean Seamer said. "This announcement ensures Supercars fits perfectly with Tyrepower's presence in all Australian states and territories. "We very much look forward to working with the Tyrepower team on their brand exposure and promotions across the next two years." Tyrepower National General Manager Simon Bateman said the tyre retailer is looking forward to continuing its strong partnership with Supercars. "Tyrepower is very excited to continue as the official naming rights sponsor for the Tyrepower Tasmania SuperSprint, as well as expanding our sponsorship footprint throughout Australia from February to December each year" Bateman said. "We would like to thank the Tasmanian Government, Supercars, sponsors, volunteers, teams and drivers for their hard work in putting together a fantastic experience for us this year and we look forward to working closely with you all well into the future. Last year, the Tyrepower Tasmania SuperSprint attracted 55,392 patrons across the three days and an average television audience in Australia of more than 700,000 viewers. The event also secured more than 1.6 million web page views on Supercars.com. 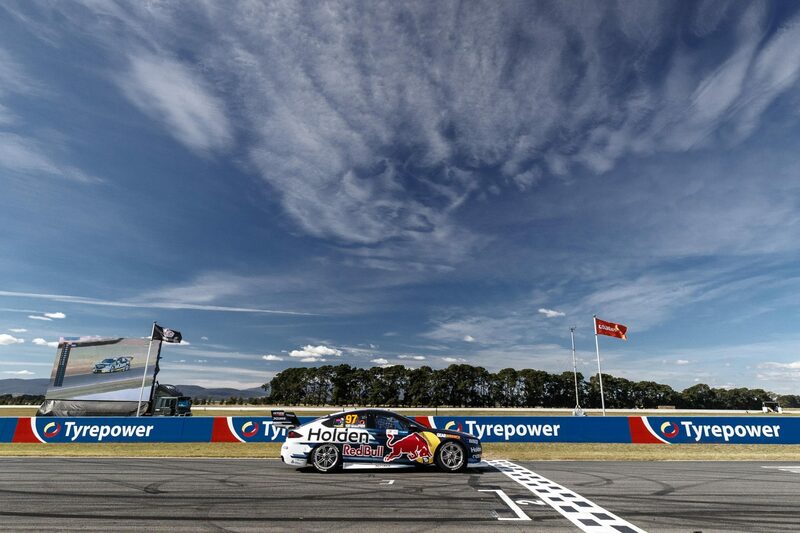 Supercars return to Symmons Plains for the 2019 Tyrepower Tasmania SuperSprint from 5-7 April.